Most business leaders feel they should take advantage of marketing, especially in the digital realm. However, they have a difficult time trusting marketers because of an all-too-common story — they’ve wasted money on marketing agencies in the past and didn’t see any ROI. Business leaders are demanding to see a return on their investment in marketing. And we at ROI Online agree with them 100 percent. Not only do we believe you should see the success of your marketing investment, but we also feel you should be educated about your marketing efforts as well. This may come as a surprise to you, but the key to successful marketing isn’t showing up on the first page of a Google search result. If your website’s messaging and design is confusing, customers will immediately leave and move on to your competitor’s website. You know it is true. You do it yourself to other company’s websites every day. In today’s world, we don’t have time for complicated, confusing websites. You wouldn’t show up to a first date with bad breath, smelly clothes and no money to pay your bills. So why would you let your website make a bad first impression on potential customers? Fortunately, there’s a secret to creating a website that people can understand that also calls them to buy your products or service. And it’s a secret we’re willing to let you in on. It’s called StoryBrand. StoryBrand is the product of best-selling author Donald Miller. It is a seven-step framework proven to help businesses struggling to communicate and connect with their customers. Sign up for StoryBrand's online course! 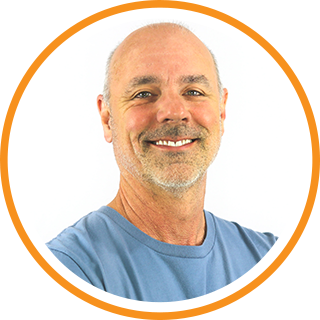 When we learned about the StoryBrand framework, we quickly embraced a strategy that, as it turns out, pivoted our agency from a marketing agency and consultant to a business-growth partner for our clients. Here is the story of how ROI Online transformed its marketing and business with StoryBrand. At the end of 2016, we began implementing the StoryBrand framework for our clients. We also wanted to try the framework on ROI. 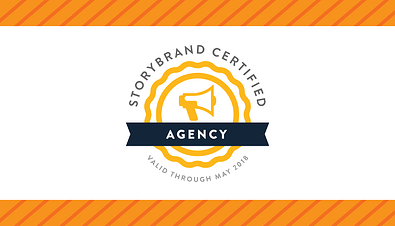 If we were going to promote and sell StoryBrand to our clients, we had to know it worked! As we have weaved StoryBrand into our website and marketing materials, we have noticed a dramatic increase in website visits, leads, engagement, email opens, sales and more. The data below demonstrates how ROI Online’s business growth strategies are delivering the ROI companies are demanding to see. 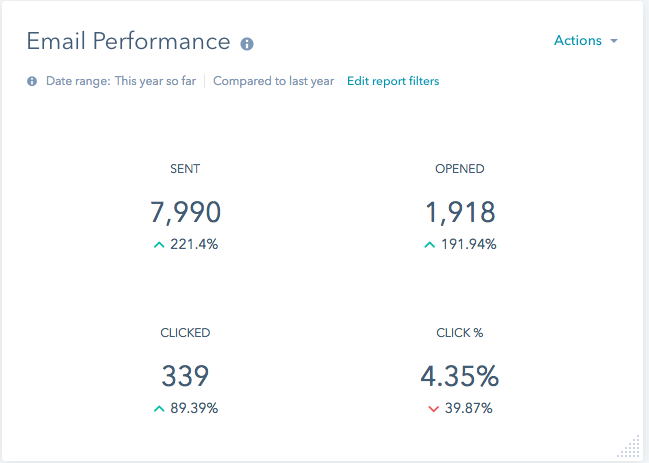 In just one year, our HubSpot analytics denote our visits have increased by more than 100 percent and our contacts have grown nearly 600 percent. 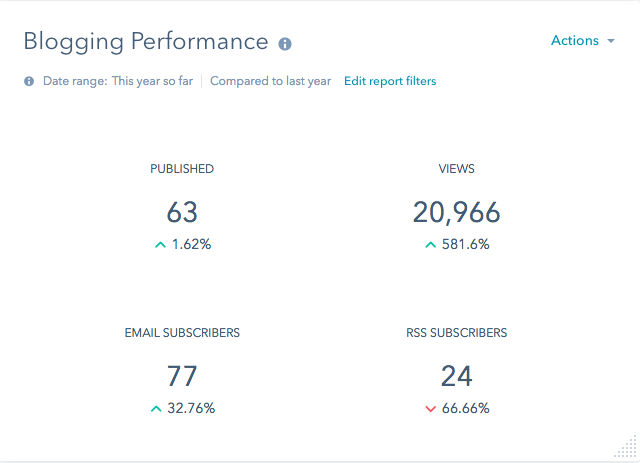 Our email open rate has increased nearly 200 percent and the number of clicks has grown by 90 percent. 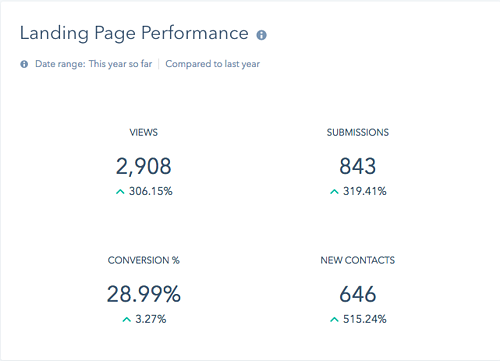 Our landing page performance has also skyrocketed. Views and submission have risen by more than 300 percent. We can attribute the majority of this growth to StoryBrand, because everything we have changed with our marketing is through StoryBrand. Our blog, which we have posted to twice a week for three years, has exploded with a nearly 600 percent growth. 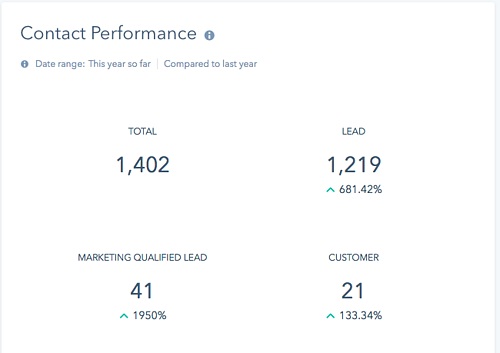 Our marketing leads have also grown nearly 700 percent. So What Is StoryBrand And How Does It Work? You may be thinking StoryBrand is too good to be true. Or, perhaps it’s some sort of voodoo black magic you have to sell your firstborn child for. But actually, it’s just a simple framework that follows the format of a story. In essence, StoryBrand clarifies your message so your customers listen. We then create a one-liner, or elevator pitch, which succinctly describes the problem people experience and how your business solves it. A one-liner is an extremely versatile marketing tool that you can use in conversation, on your website and in your marketing materials, like an email signature. ROI Online is an award-winning, full-service digital marketing agency and the first StoryBrand Certified Agency. Many of our team members are certified as individual StoryBrand Guides. All of our team members have attended a StoryBrand workshop and fully embrace the framework and message. We also have a StoryBrand Certified Copywriter on staff. Don’t waste any more money on marketing that doesn’t work from an agency that just talks the talk. Contact us for a free StoryBrand strategy session. Our StoryBrand Certified Agency can help you clarify your message, revolutionize your marketing and grow your business!